Discover through our itineraries the points of interest of the Etna volcano, the Cyclops Riviera and the historical, cultural and naturalistic places that have made Sicily a magical land. 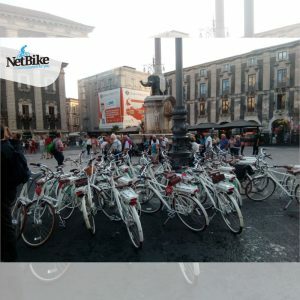 NetBike is a service created by Smartourism srls and marketed by NetService srl. 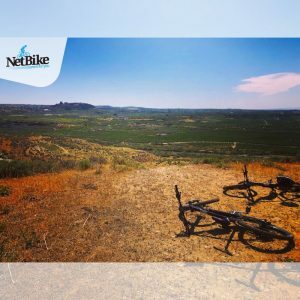 NetBike is born from the union between the dynamism of an innovative start-up made up of young people under 30 and the twenty-year experience of a company established in Sicily. 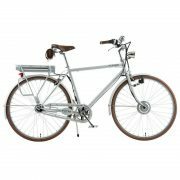 NetBike offers a new system for tourist routes through the use of integrated tablets with pedal assisted bikes (MTB and city bikes). Through the tools offered by new technologies, an application has been created that allows to know the natural-cultural assets, the territory, the companies and the goods and services offered by these. 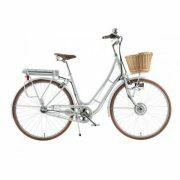 Through the NetBike application, the user can select an itinerary consisting of different points of interest (P.O.I). Each P.O.I is appropriately inserted in a geo-referenced catalog and is combined with an analytical and updated descriptive sheet. The system, during the navigation of the user, notifies in real time the presence of a point of interest, the user will only have to click on the name of the place to listen, through the tablet, the descriptions and curiosities of the point of interest that you are about to visit. The application was implemented not only to offer an innovative service for users, but also with the aim of encouraging entrepreneurial expansion and the involvement of all companies in the geographical area of the itineraries. 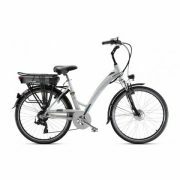 In fact, the companies in the area interested in NetBike services will have access to a back office dashboard on a web platform that will allow sending promotional messages to users in real time, directly on tablets integrated with e-bikes. 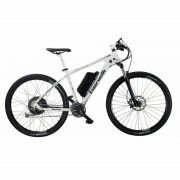 This is possible thanks to the geo-referencing system that will allow companies to check the presence of users on e-bikes within the paths close to their activities. The user interested in the message sent by the company, can choose to accept the offer and follow the itinerary to the point of origin of the message in order to take advantage of the offer received. 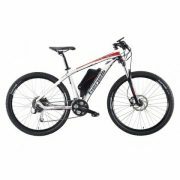 The e-bikes and tablets are leased to interested users, upon payment of a rental fee. Currently the service is offered in the province of Catania, in fact, from the historic city center to the slopes of the volcano users will be guided by our tablet to discover the territory, but you can also request delivery service in the cities of Syracuse, Messina, Palermo and Trapani. 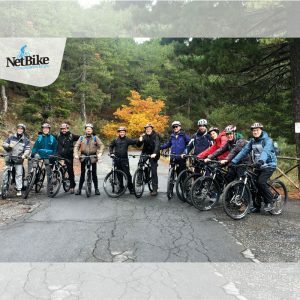 Moreover, thanks to the collaboration of NetBike with certified touristic and naturalistic guides, our customers can request guided excursions on Etna or in the historical center of Catania. 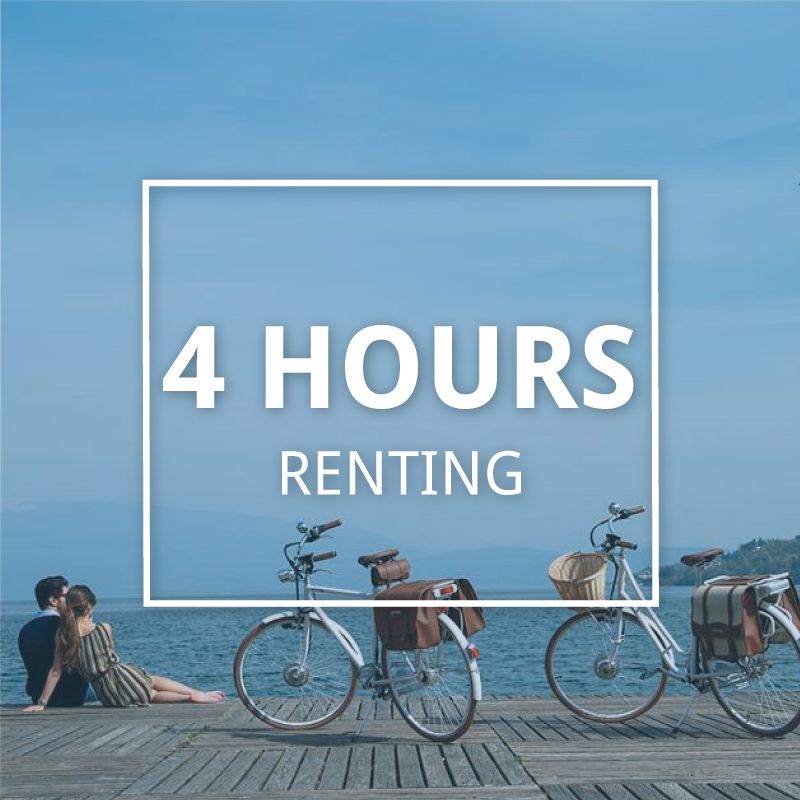 Booking the NetBike services is simple, directly from the rent bike area of ​​the site you can select the desired e-bike model, the day and time of collection and follow the payment procedure. 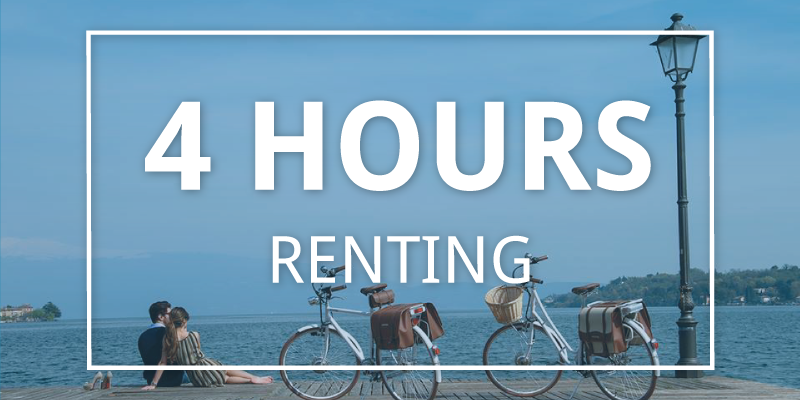 For personalized excursions or special requests, however, just write through the contact us area format, the NetBike team will be happy to help each customer find the most suitable rental solution.